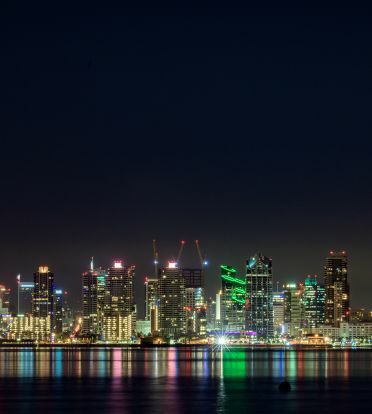 UC San Diego Health and Bartell Hotels offers a unique opportunity for you to receive discounted room rates at San Diego’s premier hotels! At Bartell Hotels, we know that UC San Diego Health Bannister Family House offers its guests community, convenience and a support network. That is why we're opening our doors to you and contributing to the Bannister Family House every time you visit. Bartell Hotels and the UC San Diego Health Bannister Family House have formed a cause-related partnership. 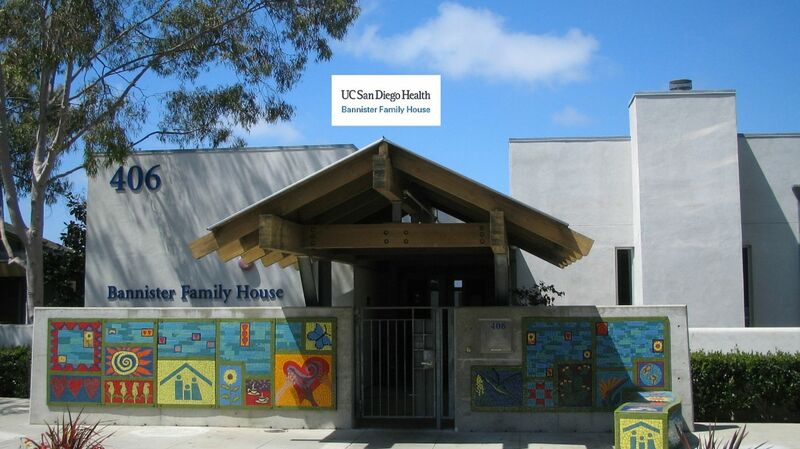 The primary goal is to raise enough funds to assist the Bannister Family House by upholding its mission of providing affordable lodging and supportive services for out of town families of patients who have come to UC San Diego Health for their medical care. By selecting a Bartell Hotel for your stay, we will donate 10% of the total room cost back to the Bannister Family House. All eight Bartell Hotels gladly extend preferred discounts to all patients and their families, professors, students, parents, alumni, family, friends and employees associated with the UC San Diego Health. Our hotels are conveniently located close to both the Hillcrest and La Jolla campuses, all major attractions and many are situated on the water's edge.